We traveled across the country to round up the best places nationwide to buy wine. Undecided about what to purchase? 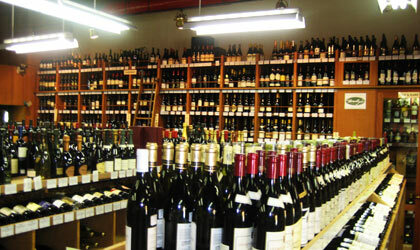 Many of these top wine shops have special tasting counters and resident experts to guide you in making your final decisions. If you like your food organic, then you'll love these certified organic wines (some are biodynamic as well), including bottles from Bordeaux, Argentina and California. Our selection of best value wines contains a variety of sparkling, red, white and sweet wines that display superior taste and complexity for their price range.